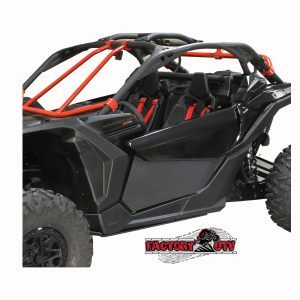 Factory UTV Can-Am Maverick X3-XRS UHMW A-Arm Guards. 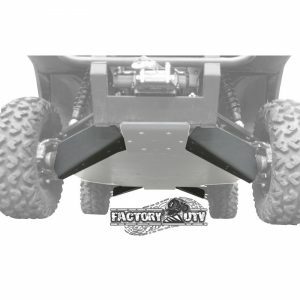 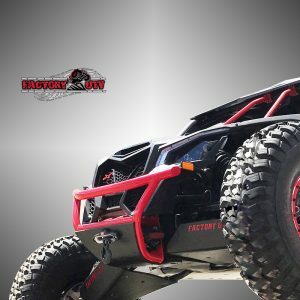 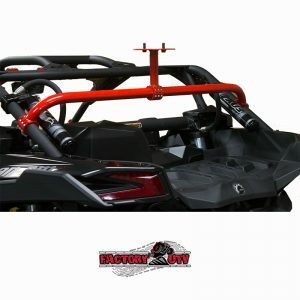 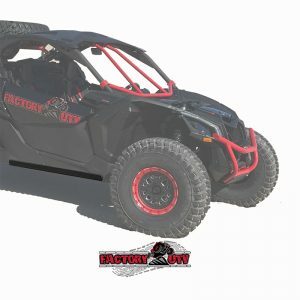 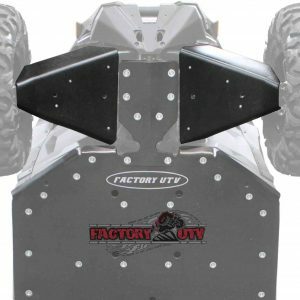 Factory UTV's UHMW protection products are the gold standard for UTV protection systems. 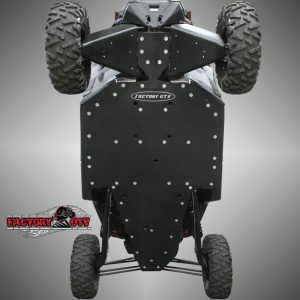 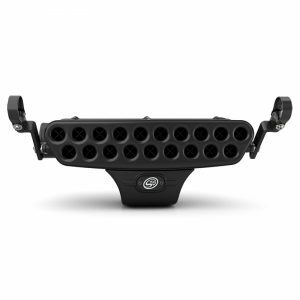 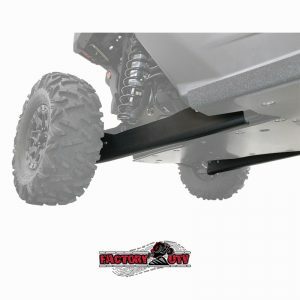 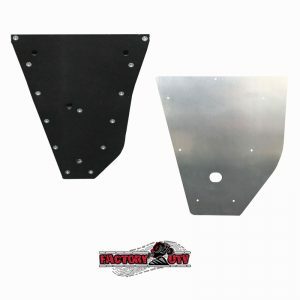 OEM protection simply does not satisfactorily protect the underside of your UTV under normal off road operation.